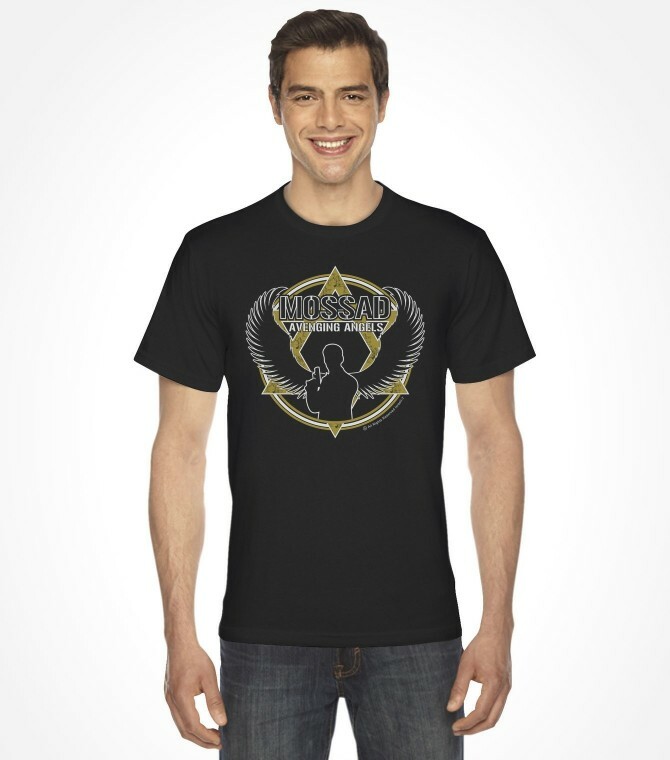 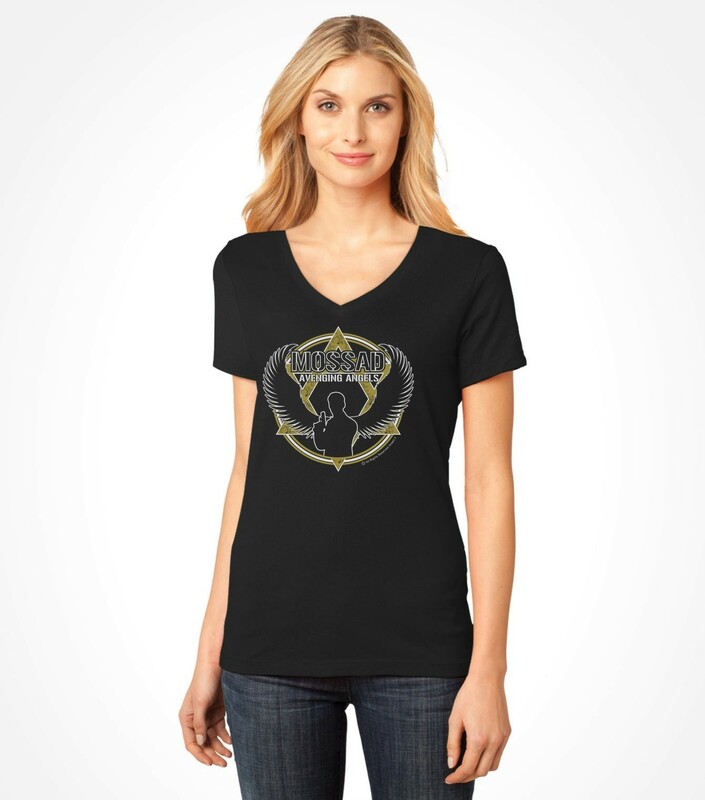 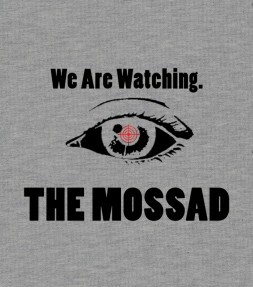 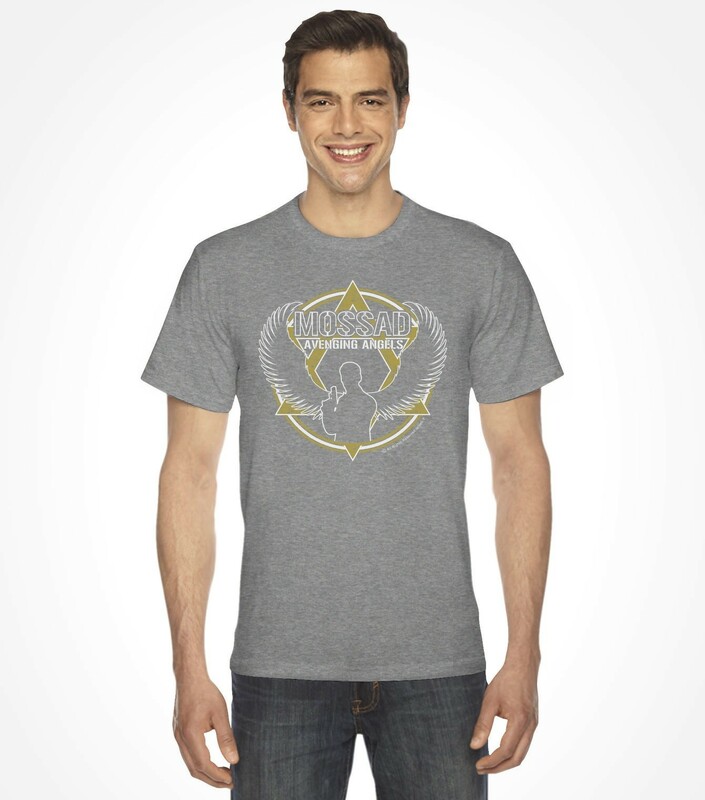 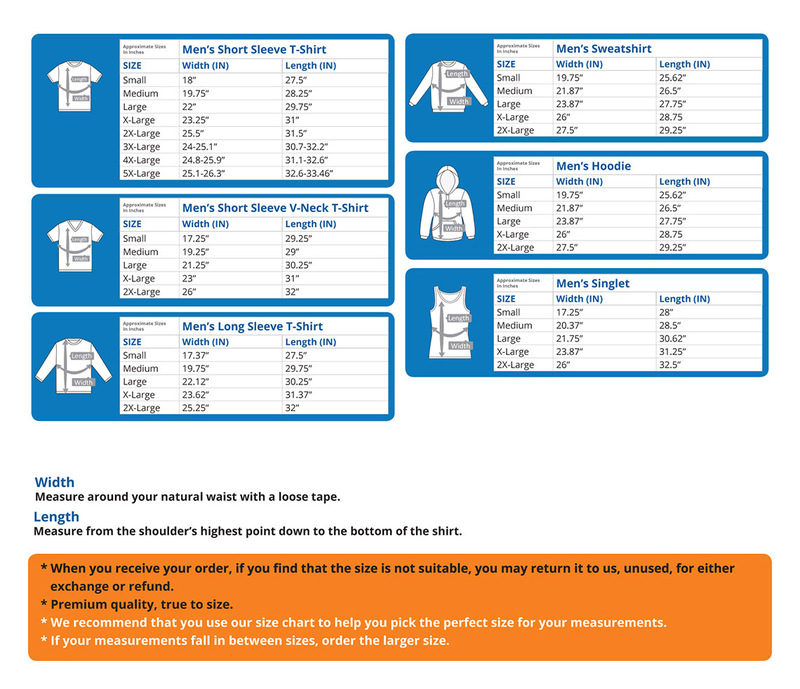 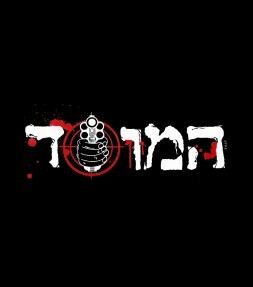 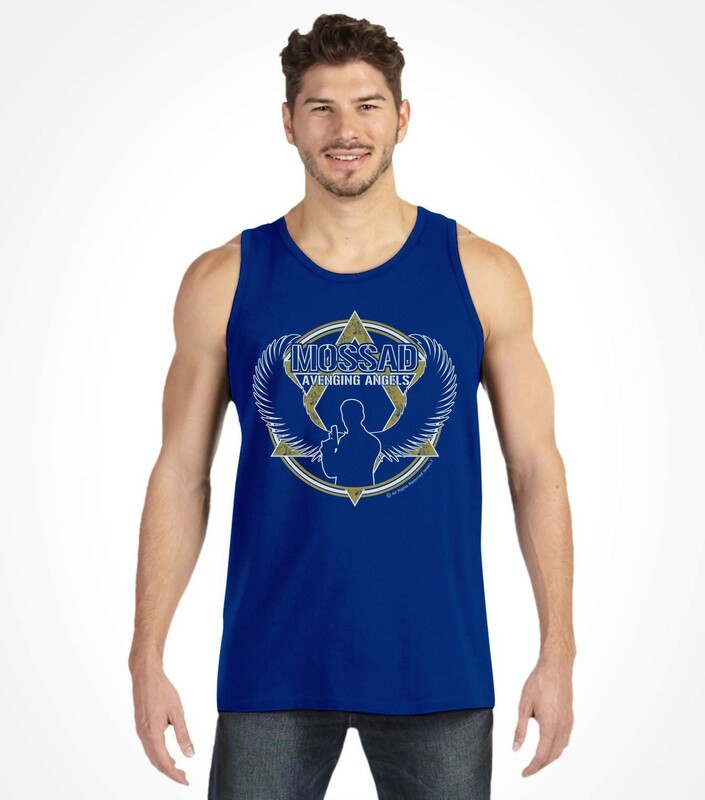 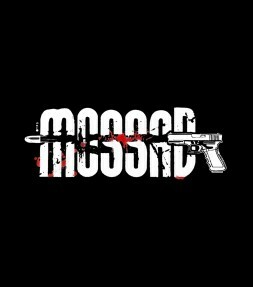 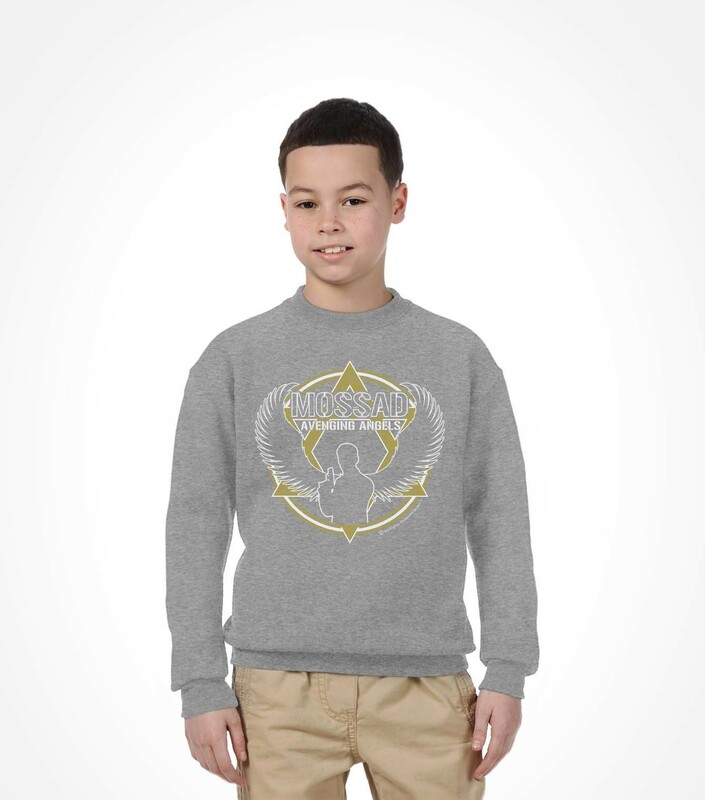 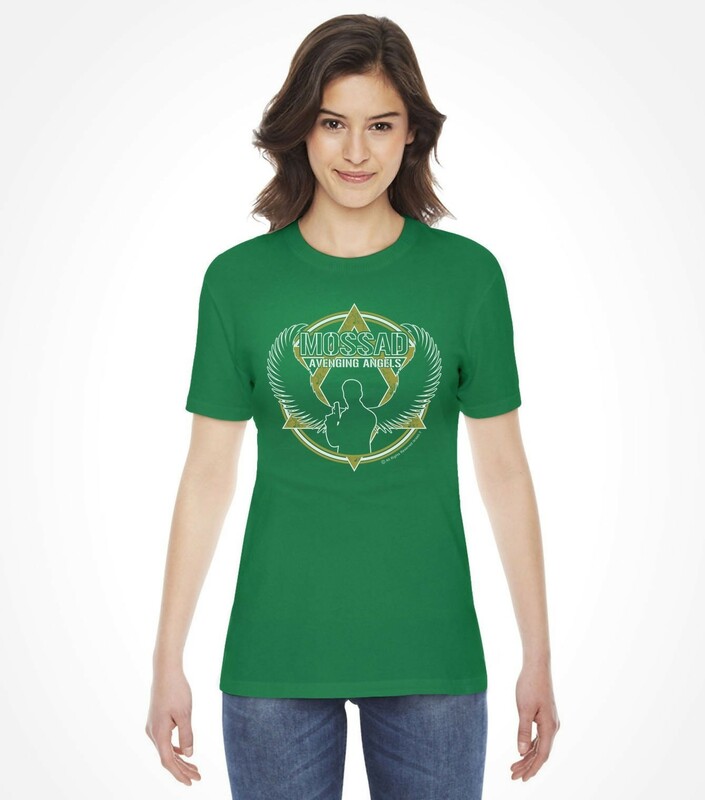 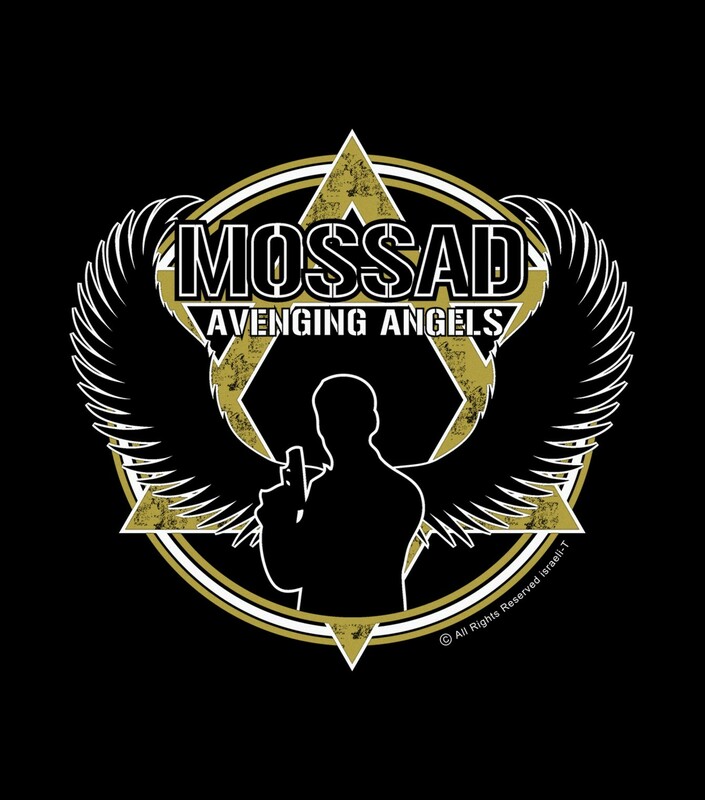 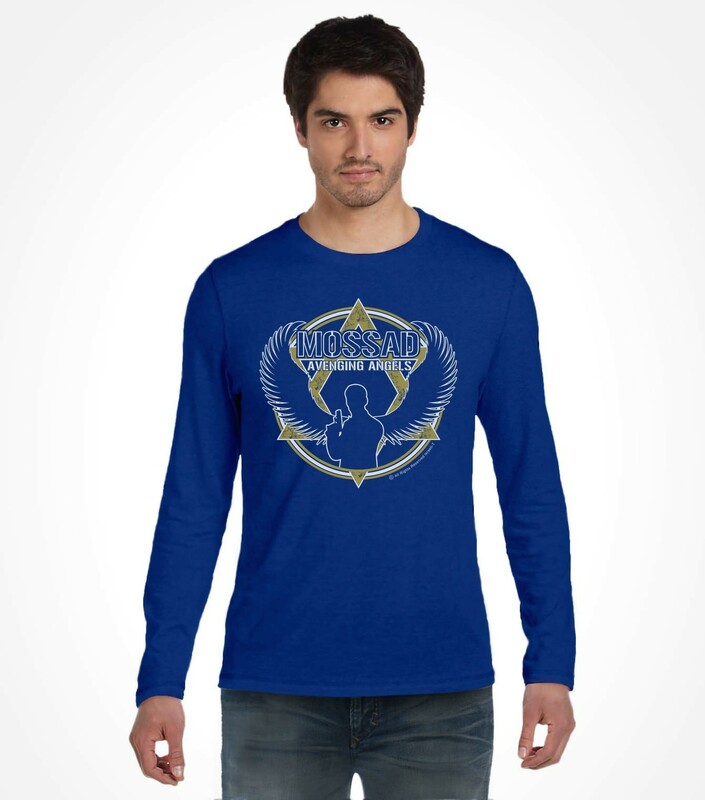 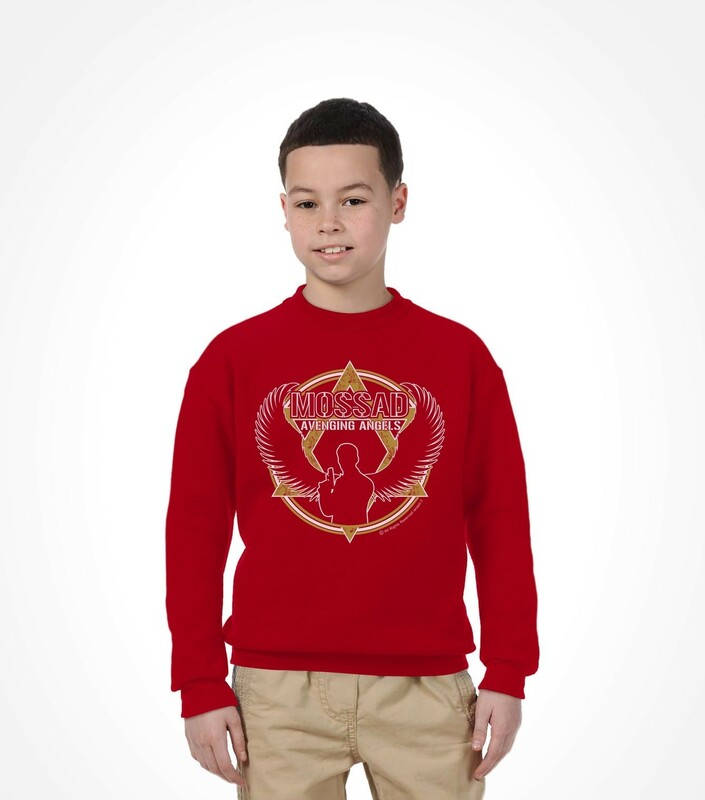 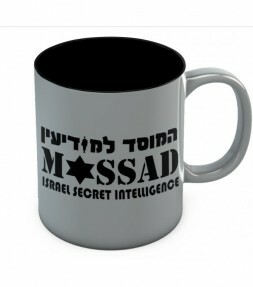 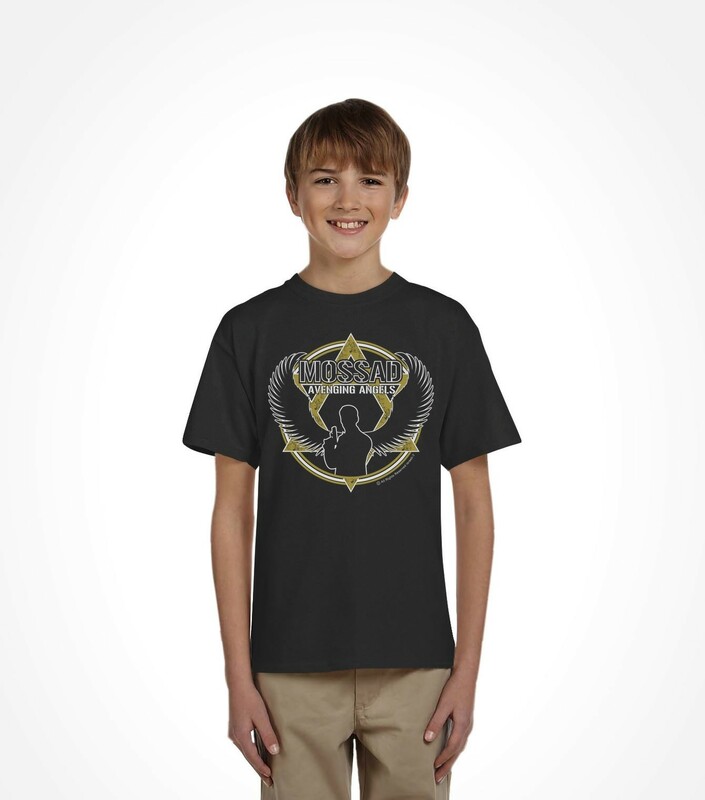 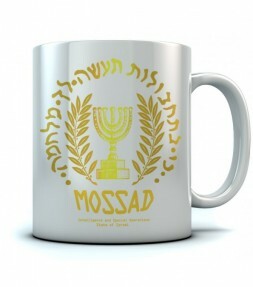 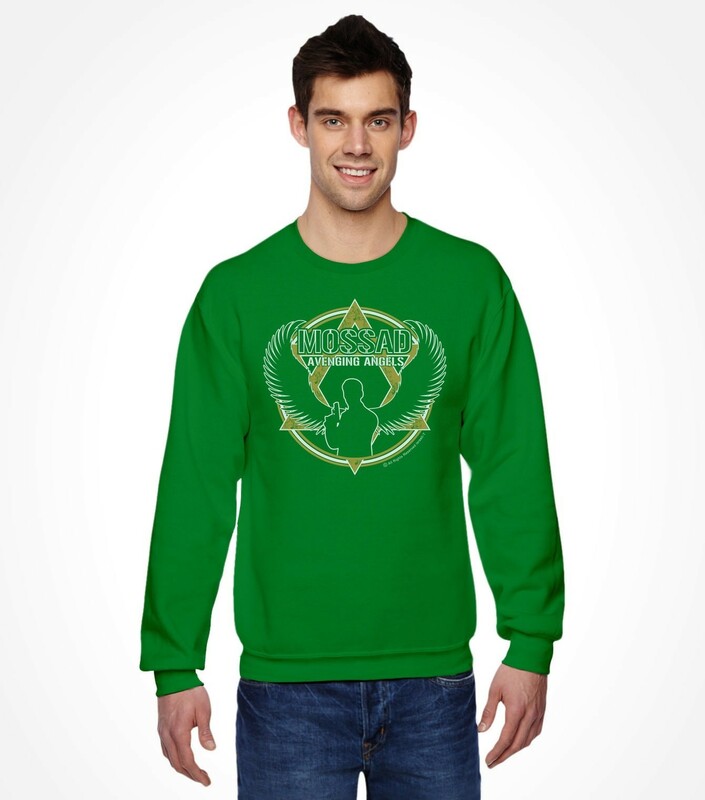 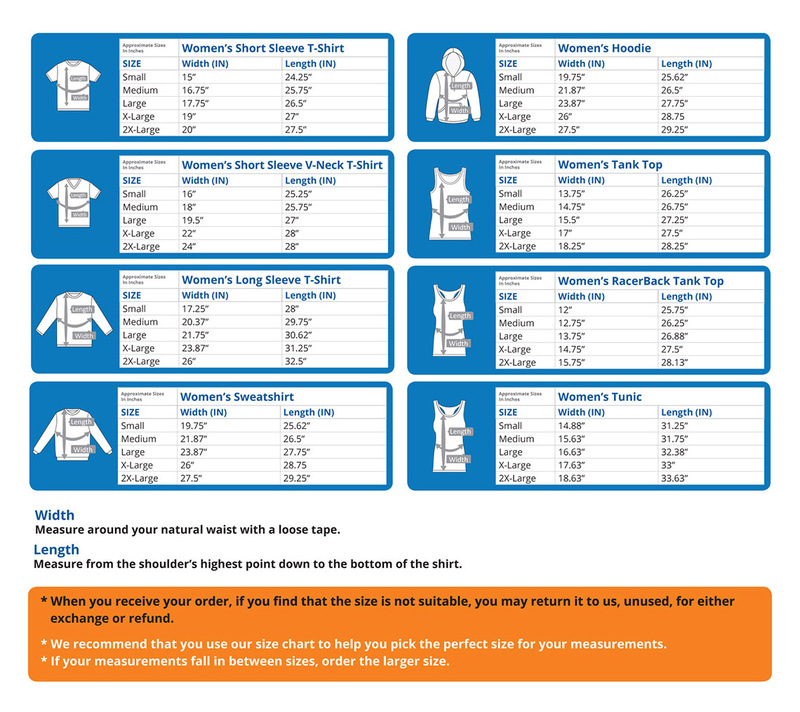 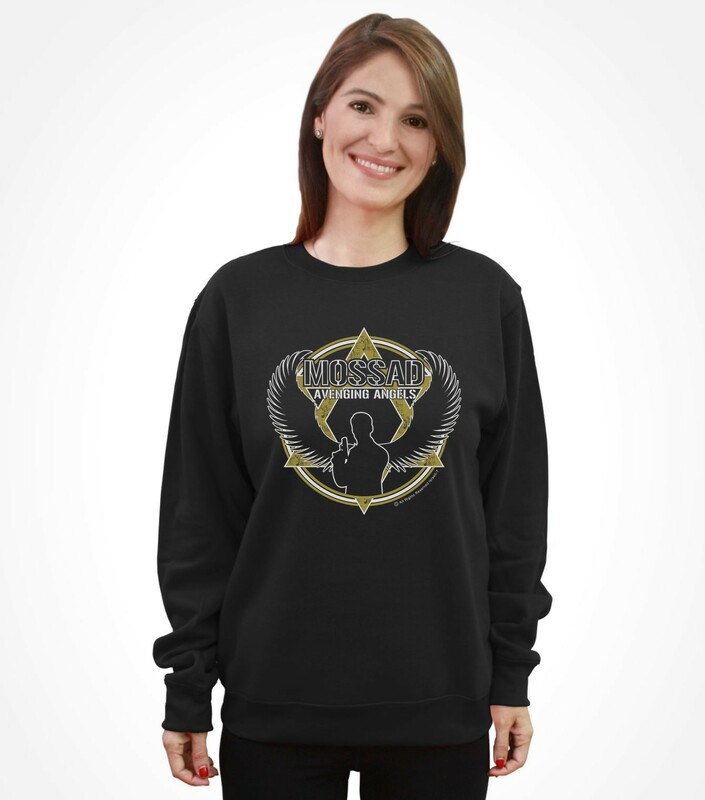 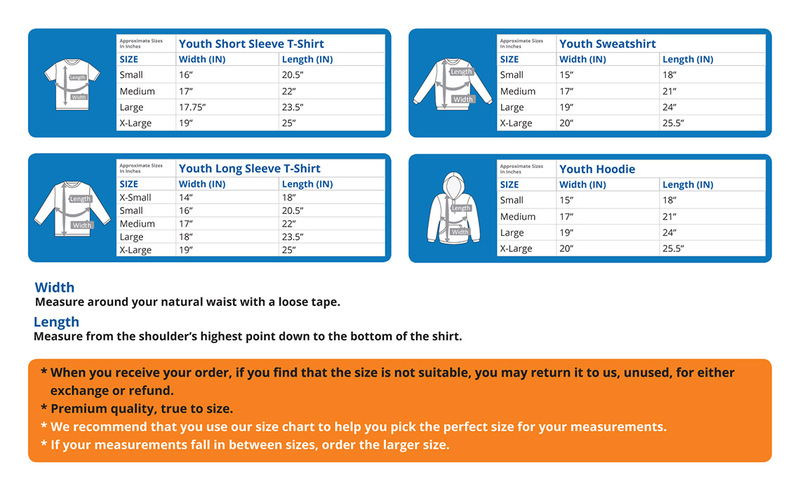 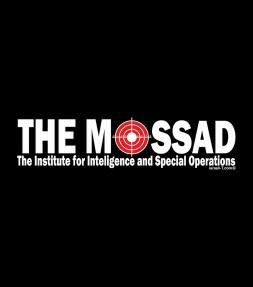 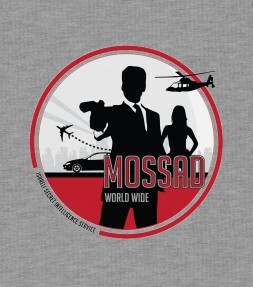 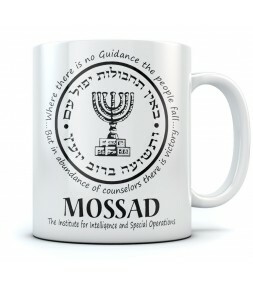 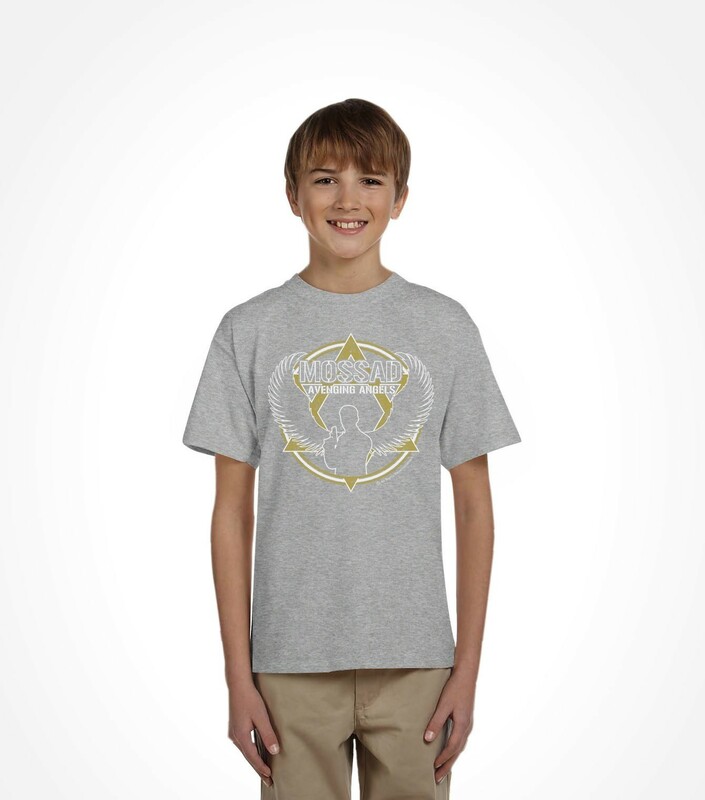 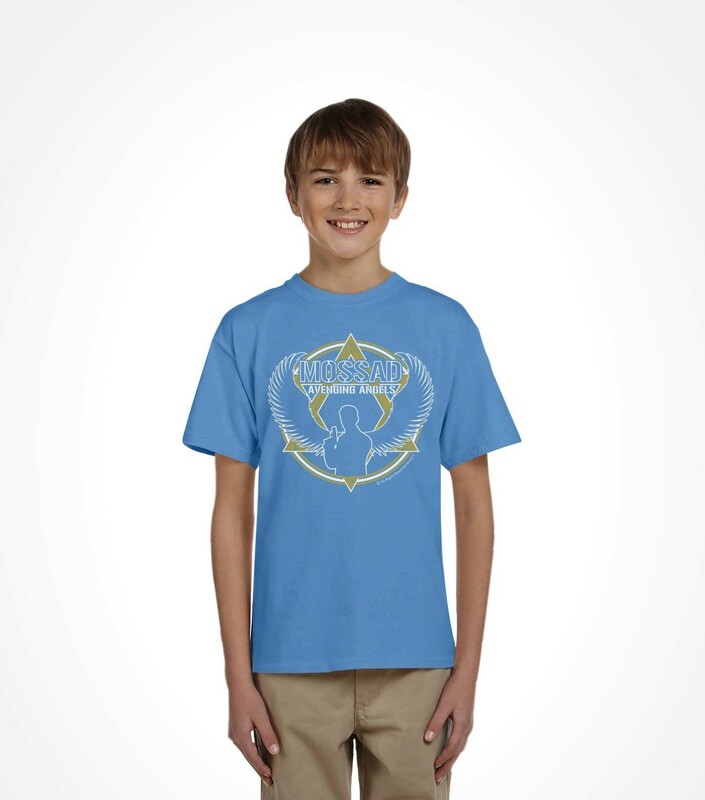 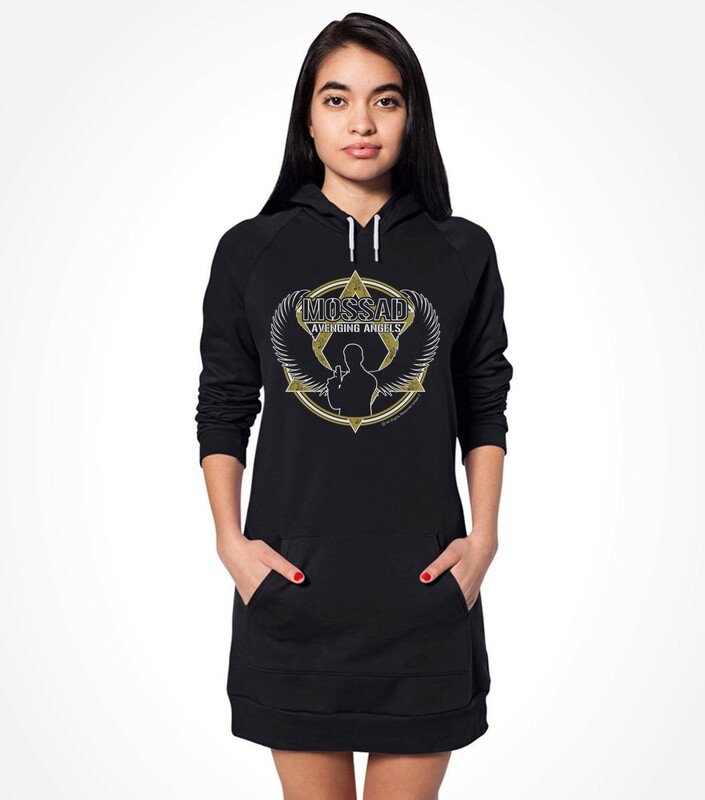 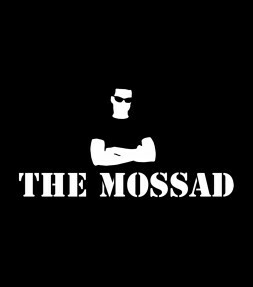 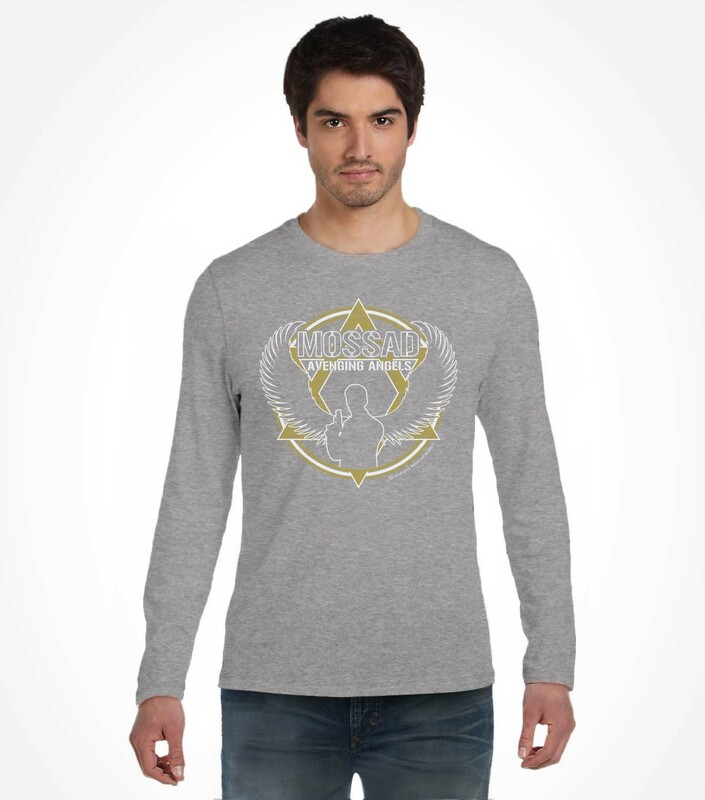 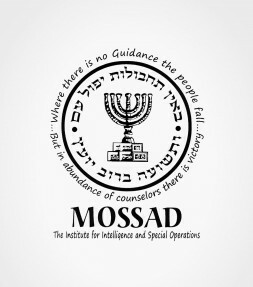 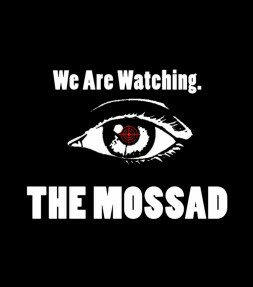 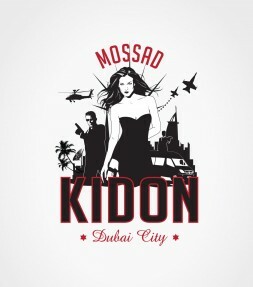 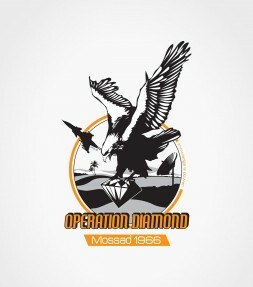 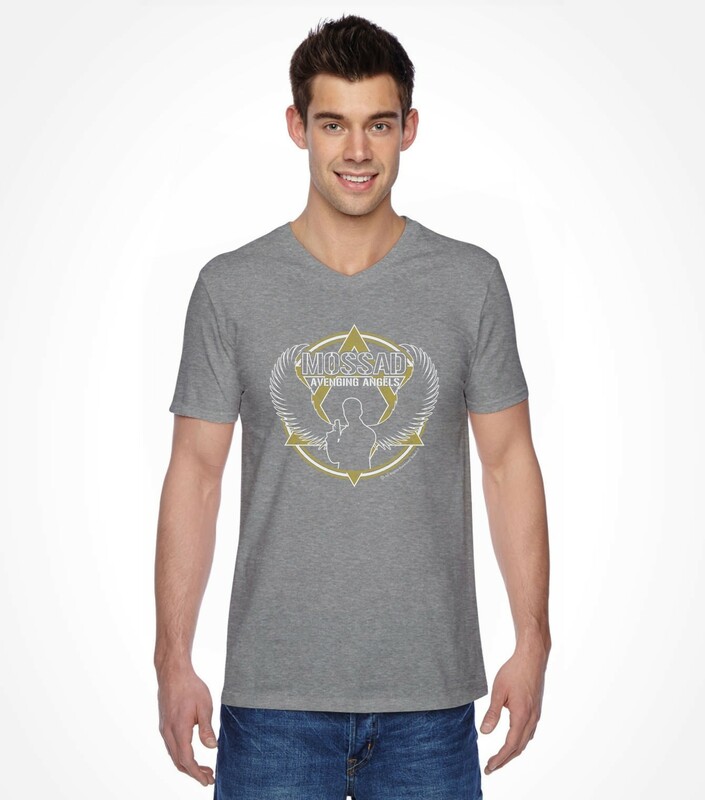 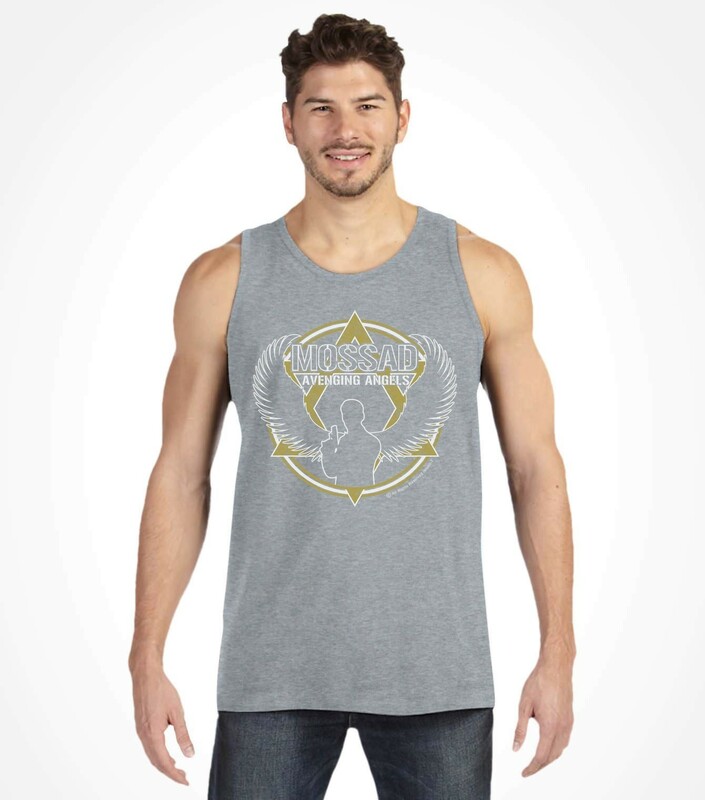 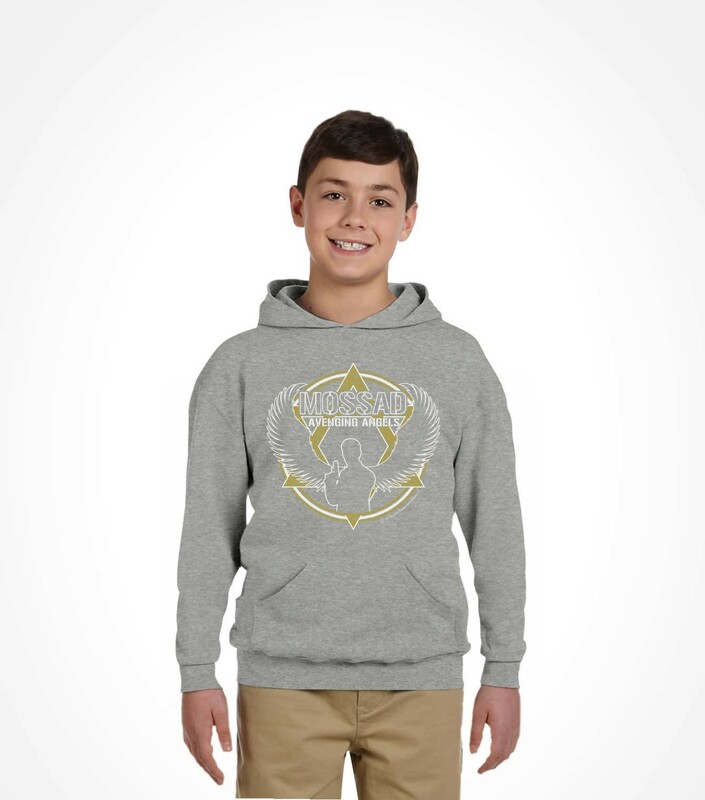 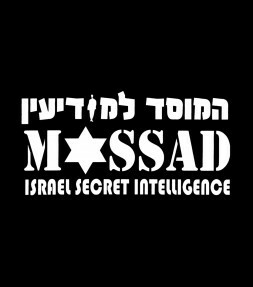 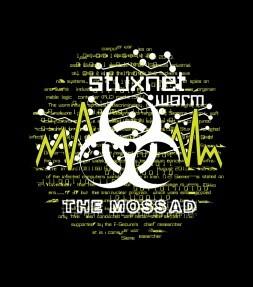 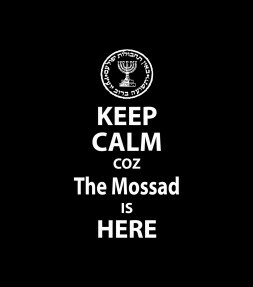 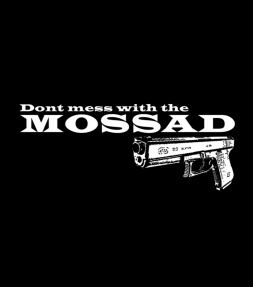 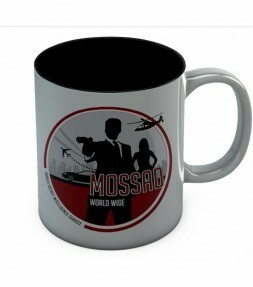 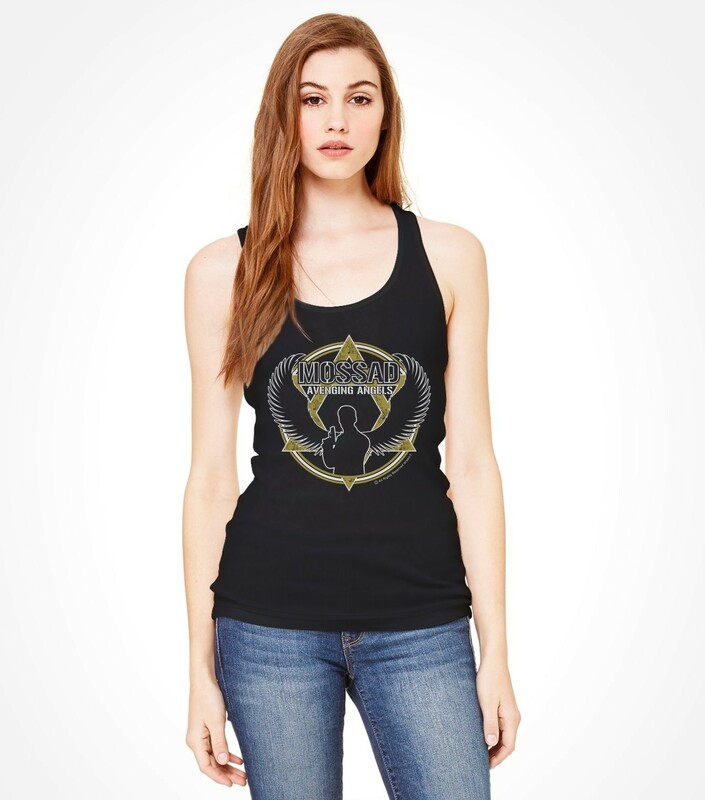 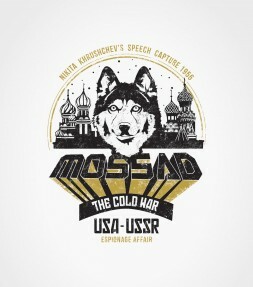 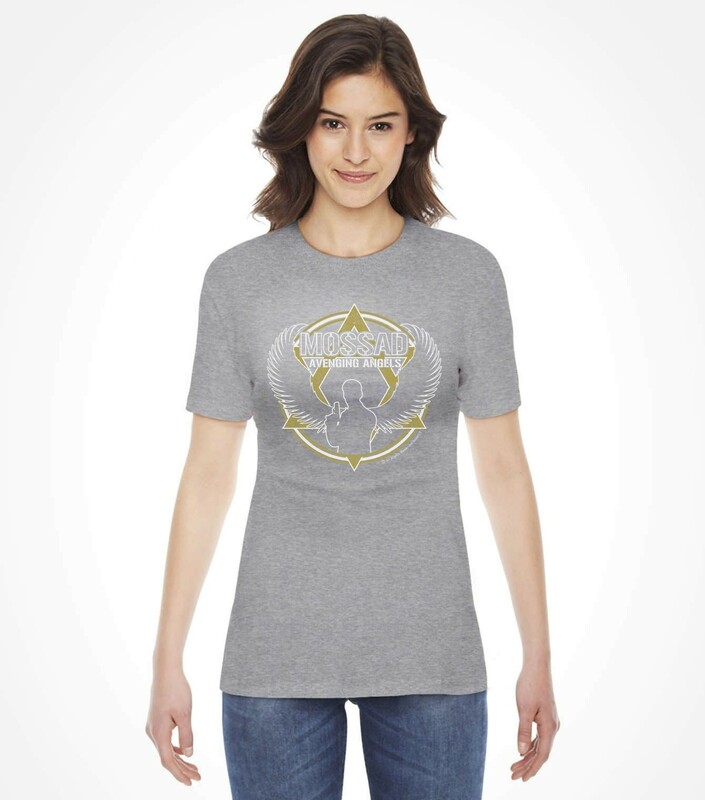 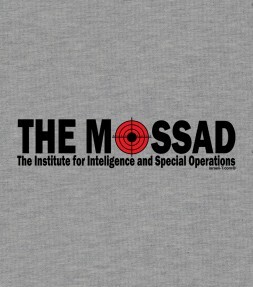 This unique Mossad shirt will identify you as an honorary representative of the elite Mossad special forces! 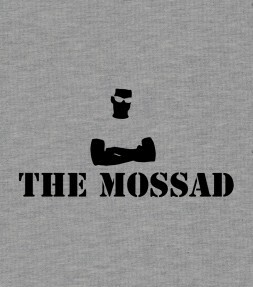 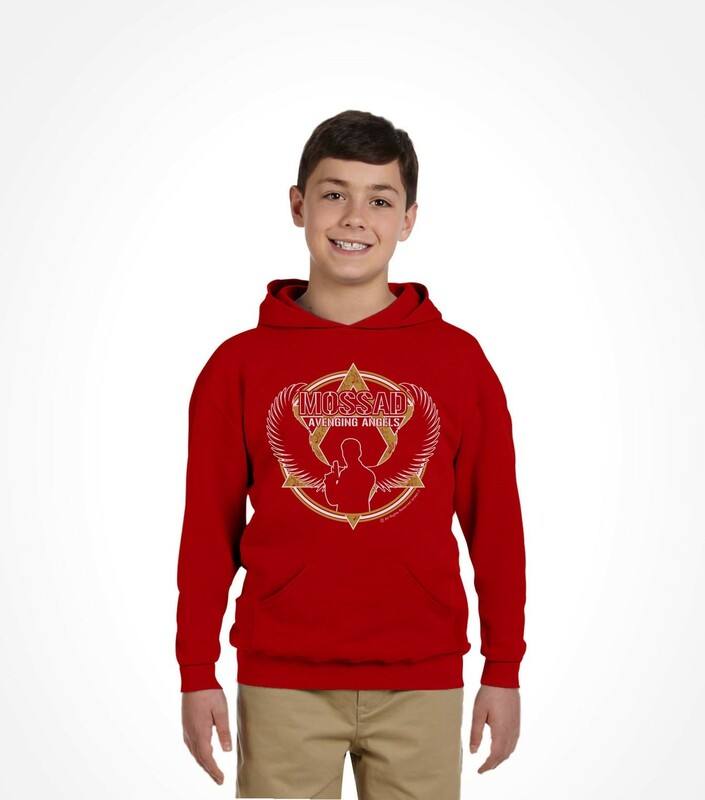 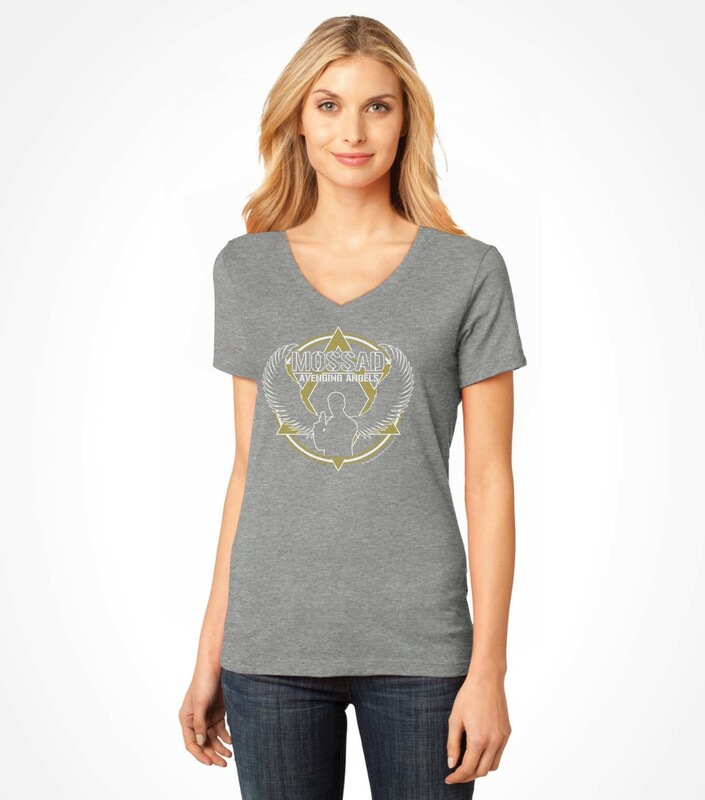 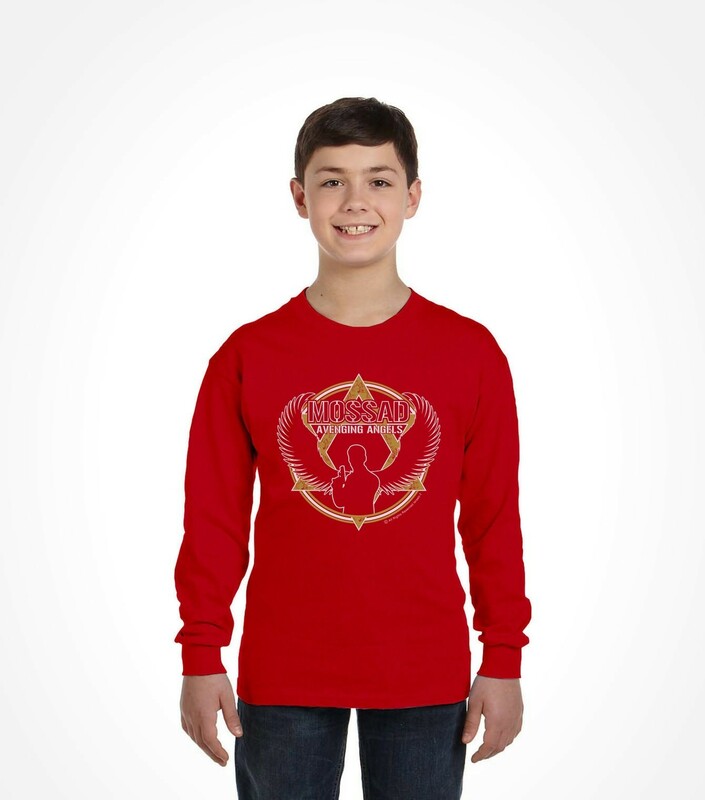 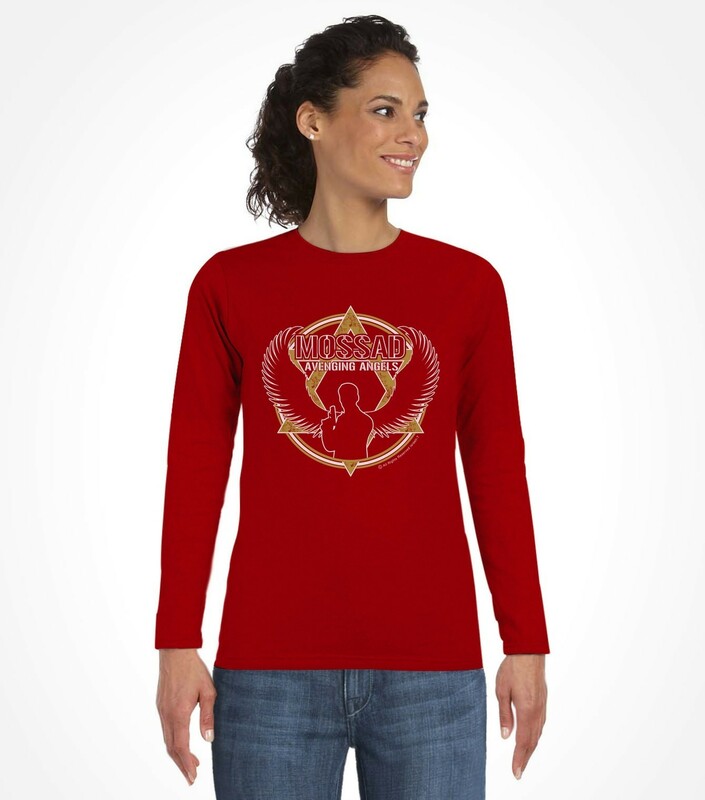 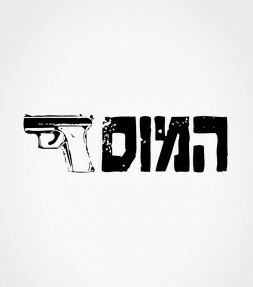 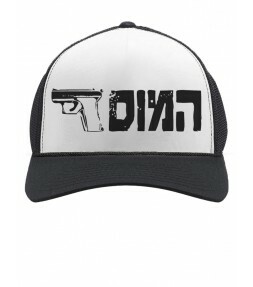 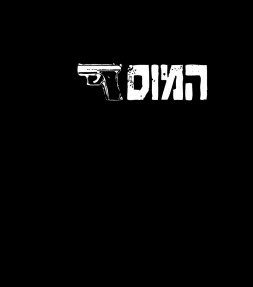 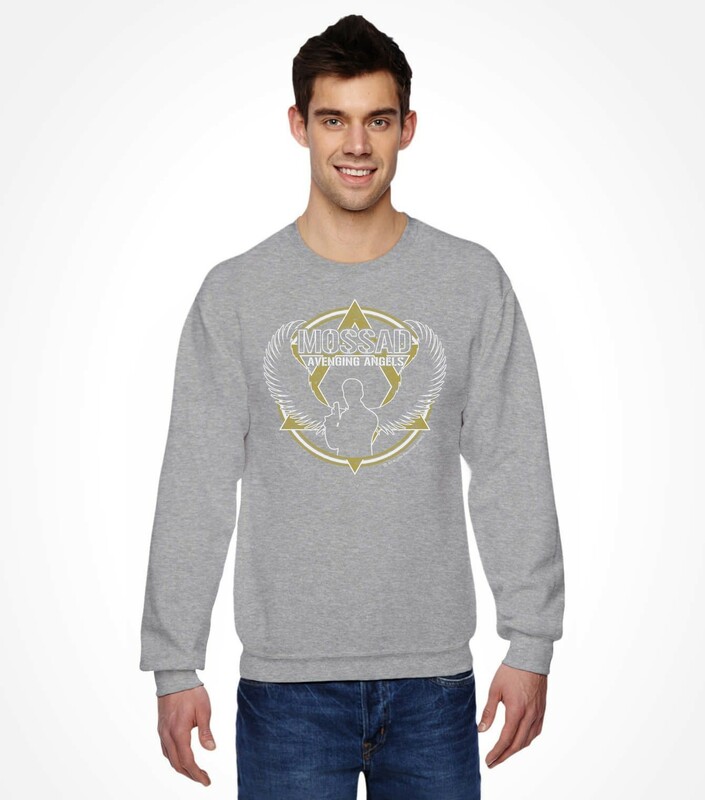 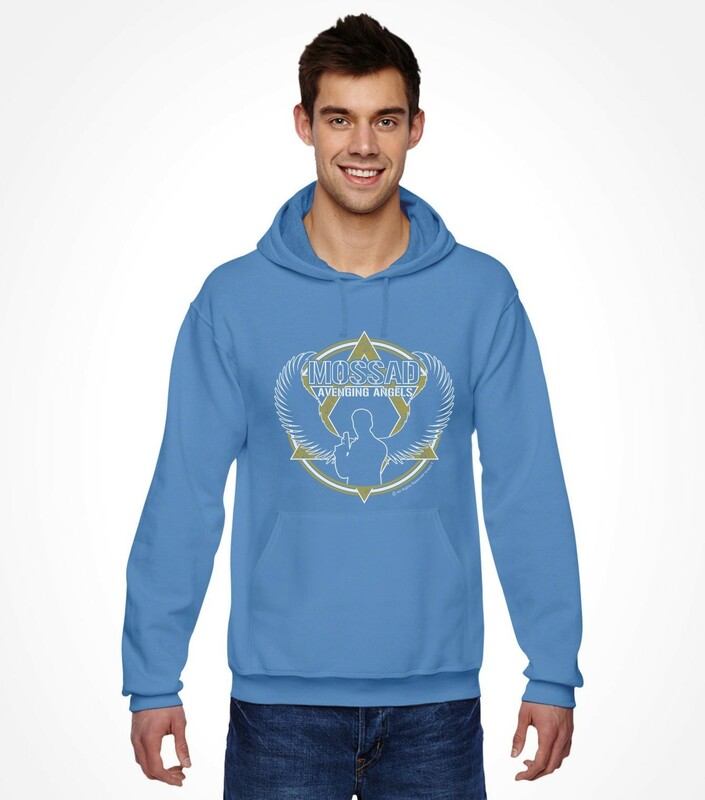 Go undercover with the eye-catching design that will show your support for Israel and your respect for the infamous Mossad. 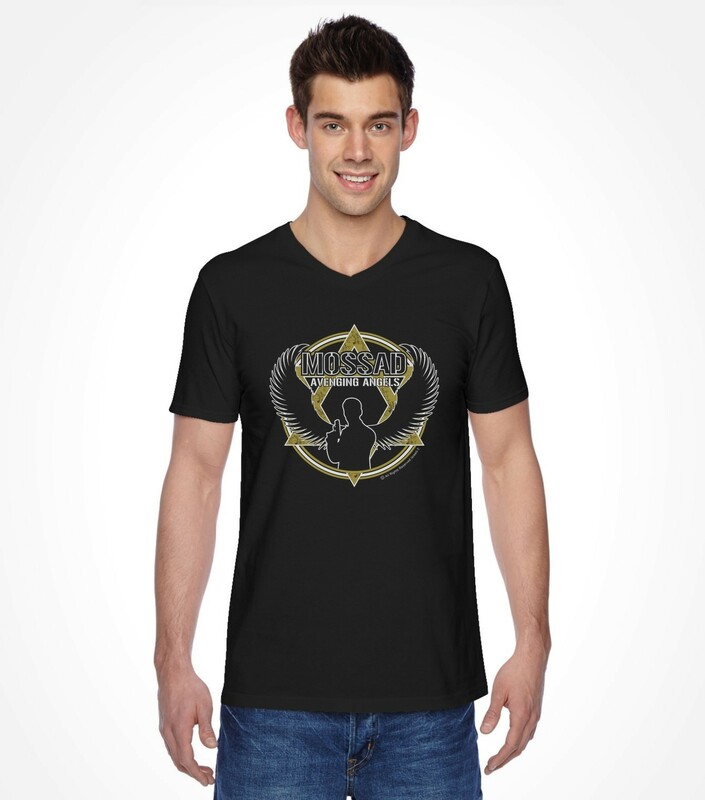 Featuring a full section of modern urban street styles and colors, you will probably start to feel the additional powers of stealth the moment you proudly put this shirt on.